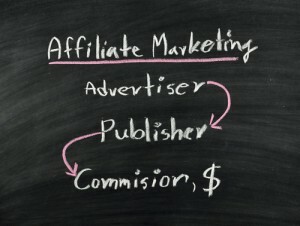 Sign up for self-paced internet marketing courses and start marketing your business online today. Use our premium eMarketing Toolbox to improve and monitor the performance of your website. Have you ever wondered why some business websites have high search engine ranking, while equally good websites do not? Backlinks can make all the difference.